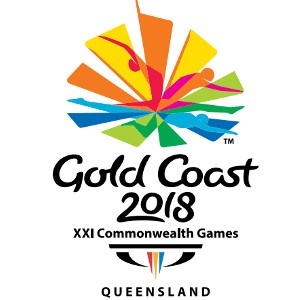 Wellington - New Zealand selected its first transgender Commonwealth Games athlete on Friday when weightlifter Laurel Hubbard was named in the squad for next year's edition in the Gold Coast. Hubbard, 39, who was born Gavin and has previously competed as a male, will represent her country in the women's over 90kg category, the New Zealand Olympic Committee said. Officials said earlier this year that Hubbard had met International Olympic Committee (IOC) guidelines on transgender athletes. These included recording a reduced level of testosterone in the 12 months leading up to her first competition. Hubbard, who keeps a low public profile, has not commented on her groundbreaking selection.